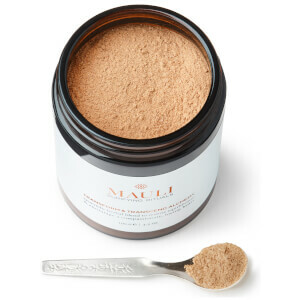 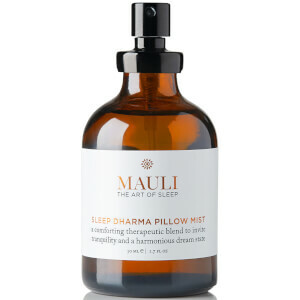 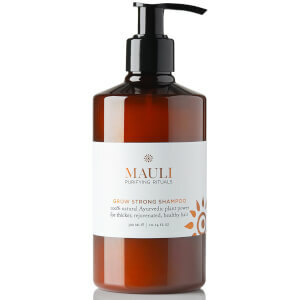 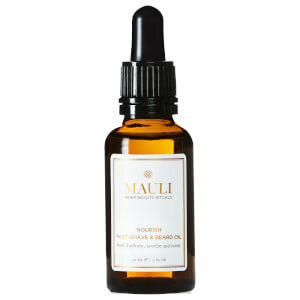 Mauli is a results driven brand inspired by the science of Ayurveda. 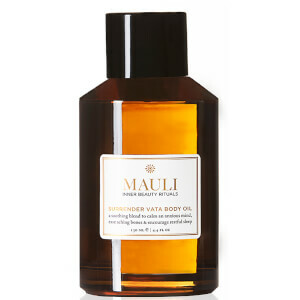 Formulated in England whilst harnessing India's most active botanicals, Mauli aims to nourish the body with a combination of essential oils and herbs that work in combination with your elemental make up. Whether that be air, fire, earth, or water - take advantage of your element. 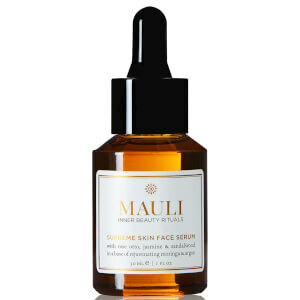 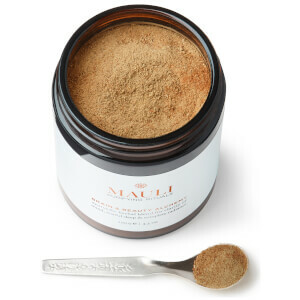 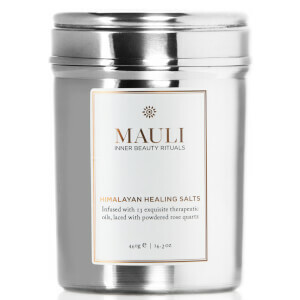 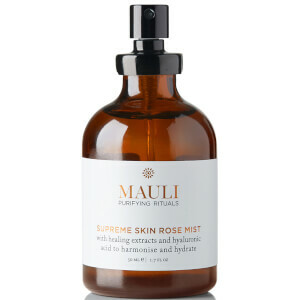 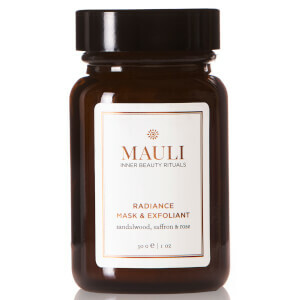 Uplift your skin with Mauli's Supreme Skin Face Serum after soothing and replenishing yourself with their Himalayan Healing salts.